With nearly 300 stores across the United States, Avenue wanted to create a seamless shopping experience and enable sales associates to better serve the customer. Avenue partnered with Corra to create an “Endless Aisle” microsite exclusively for sales associates, giving them the ability to look up inventory at Avenue’s warehouse, and have items shipped to the store or directly to the customer. Corra stands out from other SI’s because of the combination of digital UX expertise and technical experience. We chose Corra because we wanted a long-term partnership, and they have the right people and the right culture. 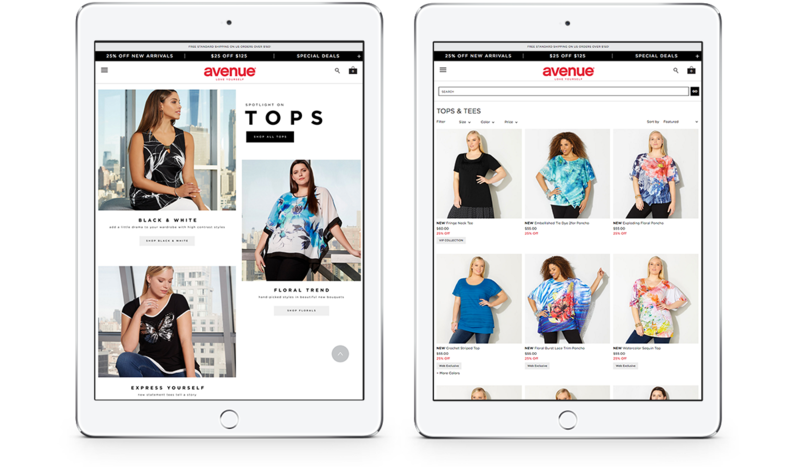 The microsite, only accessible to sales associates at Avenue Store locations, utilizes the Demandware code base and shares data with Avenue’s ecommerce storefront. 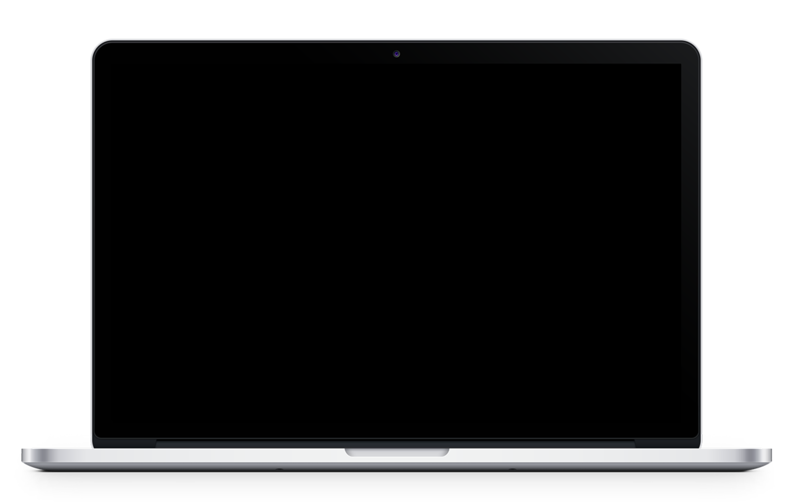 The front-end is as easy to use as the consumer-facing site, but the back-end is where this unique microsite shines. It includes numerous customized logic structures that allow the Avenue team to filter which products, categories, and discounts are available to in-store shoppers. Once these rules are set, the microsite is able to run without additional resources or management.